Scarlett Harris is an Australian culture critic. You can read her previously published work at her website, The Scarlett Woman (https://scarlettwoman.com.au/about/), and follow her on Twitter @ScarlettEHarris. 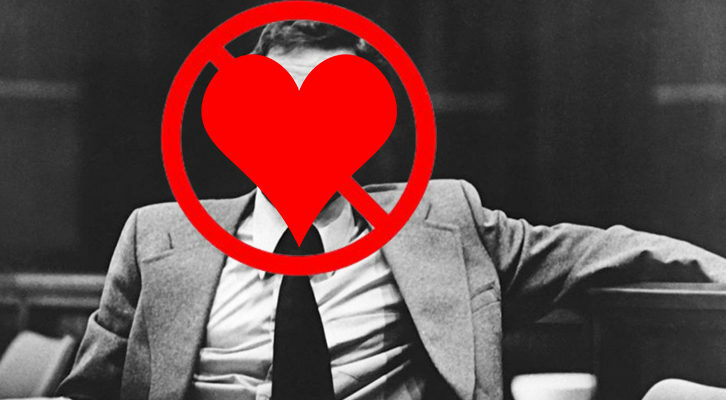 Enough With Ted Bundy, Already!